Let me begin by stating that I am a self proclaimed blush obsessive... Do not ask me how many I own, I could not tell you. However, I actually only own powders and considering I love to test things... That had to change! Powder blushers are extremely easy to work with. They typically apply hassle free and blend seamlessly, making them the perfect every-day beauty essential. 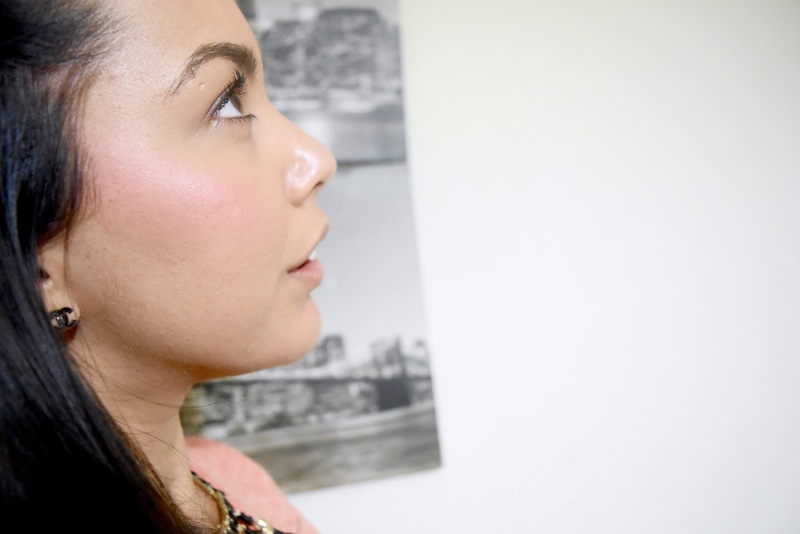 If like I, you wear foundation on a daily basis, blush is a must have for adding colour to the cheeks. I remember going all through college, only wearing foundation! Now when I look back, I realise how washed out I looked... Oh dear! 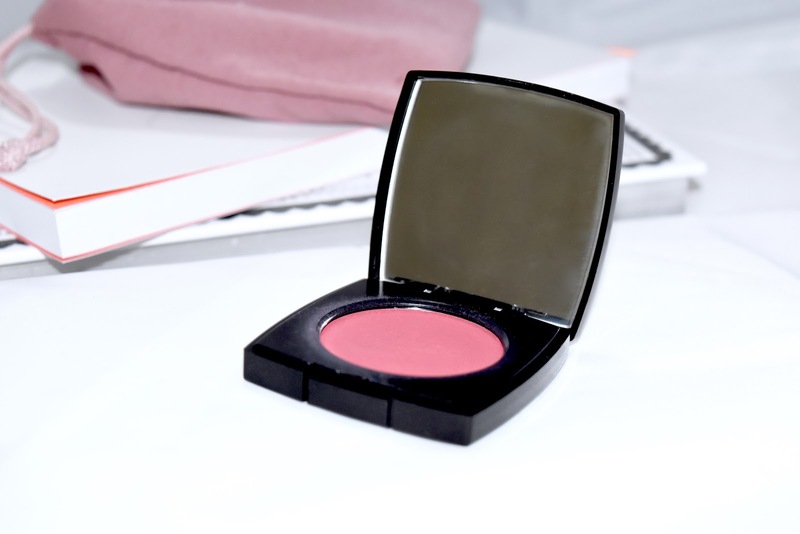 A month or two ago, I was browsing online, as I always do and came across the Chanel cream blushes. I didn't even give it a second thought, I had to have one! 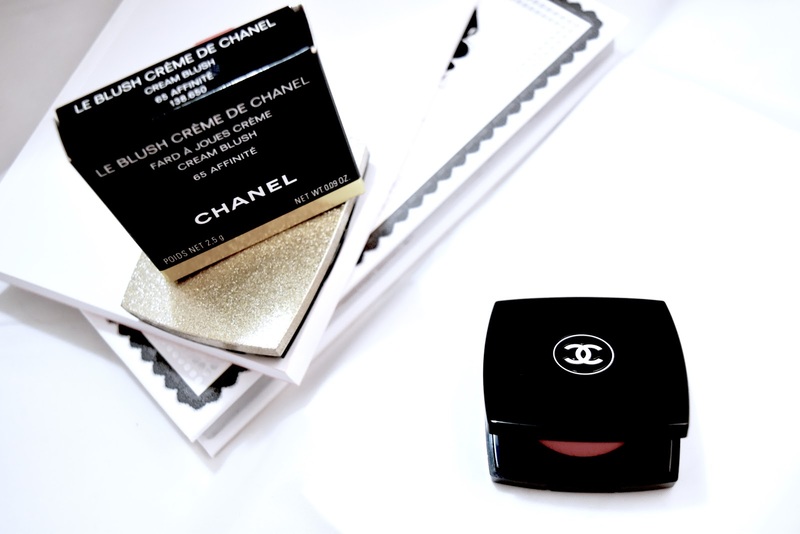 I am in LOVE with Chanel and have been for such a long time so when it comes to trying new products that I may be slightly afraid of, I always turn to my favourite brand. Although Chanel beauty is priced much higher than the standard, these are luxury products which always surpass my expectations... I highly recommend giving it a go. 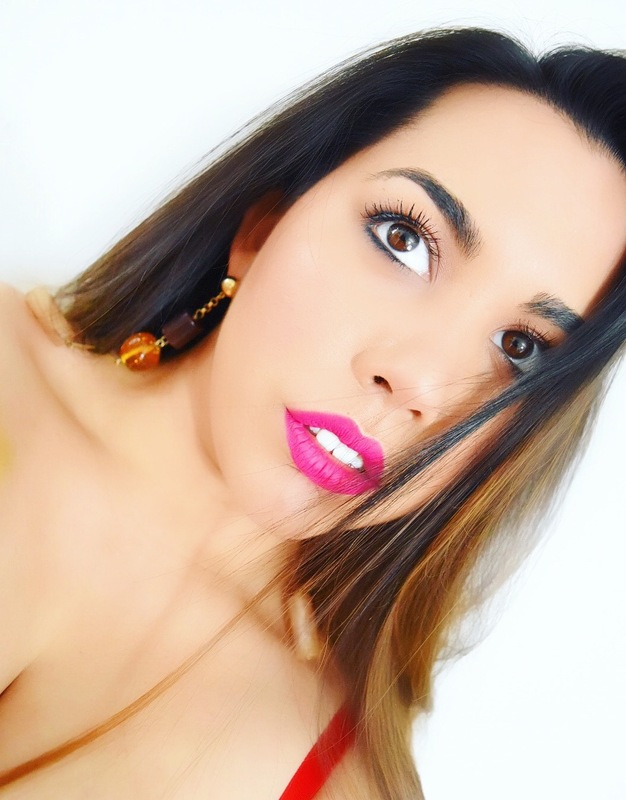 If you are a first time buyer, the Chanel Stylo Yeux liner is a must have... It's phenomenal and will stay put all day! I love bright pink blushers for my skin tone. Especially with some slight, and I mean very slight, shimmer which beautifully catches the light. I decided to choose Affinite  and I am so glad I did. The colour is perfect! Why am I in love you ask? 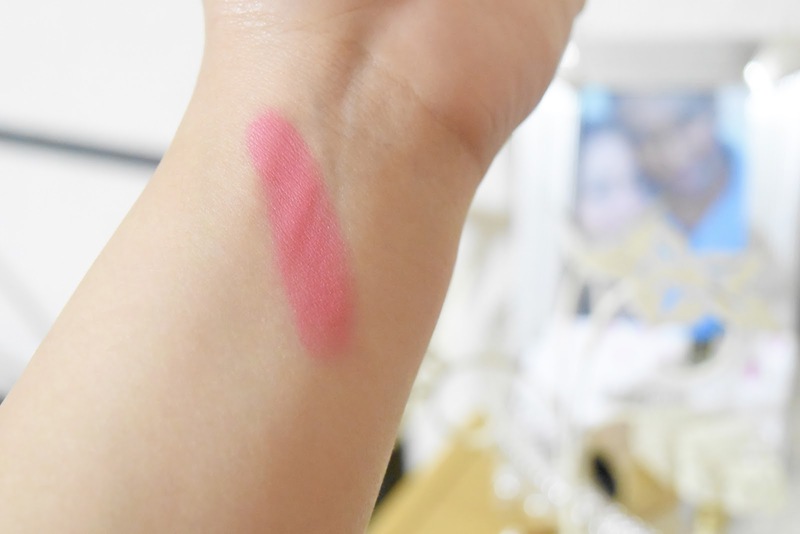 Overall, this blush scores top marks with me... I can't wait to get my hands on some more shades and share them with you. Before I forget, I almost didn't mention that you only need a slight dab of a brush (or finger) as this product is highly pigmented, therefore giving you more bang for your buck... As they say!